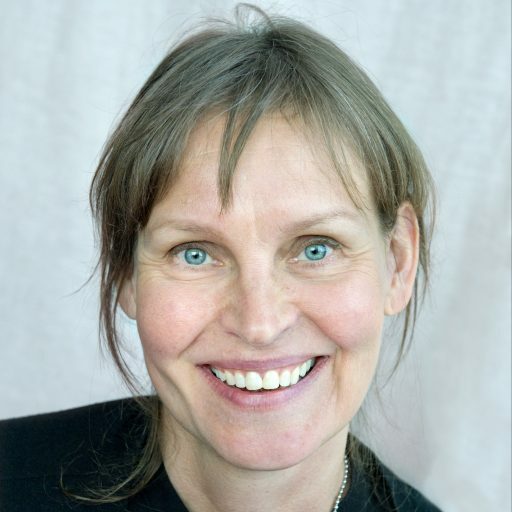 Marie Elf, RN and Associate Professor at Dalarna University at the department of nursing and at Chalmers University of Technology at the department of architecture. Marie Elf originally qualified as a nurse, receiving her PhD in architecture and has since worked across a number of academic settings within nursing, architecture and healthcare management with the focus on architecture and its impact on patient health and well-being. Marie Elf’s research is focused on the healthcare environment (architecture) and how it influences people’s health and well-being. She has developed an instrument that can be sued for assessing the quality of residential care facilities for older persons. She has also projects going on where the architecture in stroke care from hospital to the home environment is explored. Her expertise is in healthcare architecture, older person’s health and well-being, stroke care and person-centred care but also in implementation sciences.